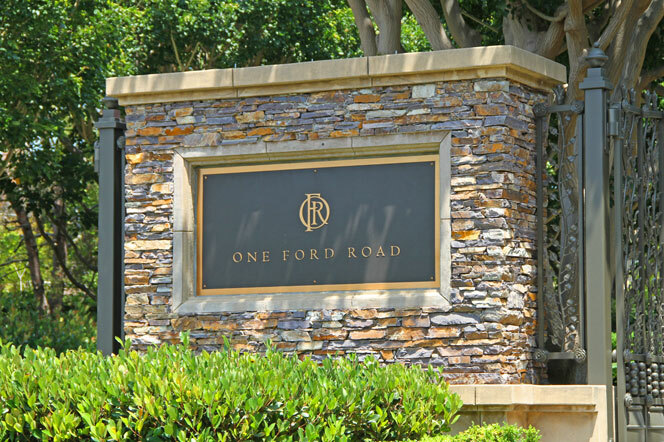 Stonybrook community is located in the gated community of One Ford Road in Newport Beach, California. Stonybrook homes typically range in the $2,000,000 - $2,500,000 range and offer the luxury living that comes from living in One Ford Road of in Newport Beach. Located in the Harbor View area of Newport Beach, Stonybrook community is centrally located in Newport Beach and close to Fashion Island Shopping Center. Homeowners association dues will typically run $474 and include the many amenities within One Ford Road including a community clubhouse and pool. For more information regarding Newport Beach Real Estate and select homes for sale please contact any of our Newport Beach Real Estate agents today. For more information about Stonybrook homes for sale please contact us today at 888-272-4705. We specialize in the Stonybrook community and Newport Beach Real Estate.